Opening in Lagos for the first time is the only fashion runway show ever dedicated to Plus Size Models and Apparels. 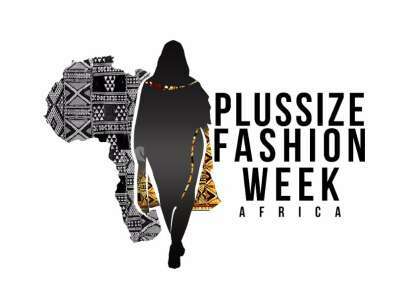 This will be the first TRULY AFRICAN fashion runway show! The Plus-size Fashion Week will premier at the main banquet hall of the Lagos Oriental Hotel. The Plussize Fashion Week will feature runway shows, exhibitions, including boutique and fashion retailers expo. There will also be special business talk and fashion enterprise seminars on skills acquisition in such areas as skin care, spa, hair styling and makeup, health and fitness as well as diet clinics. 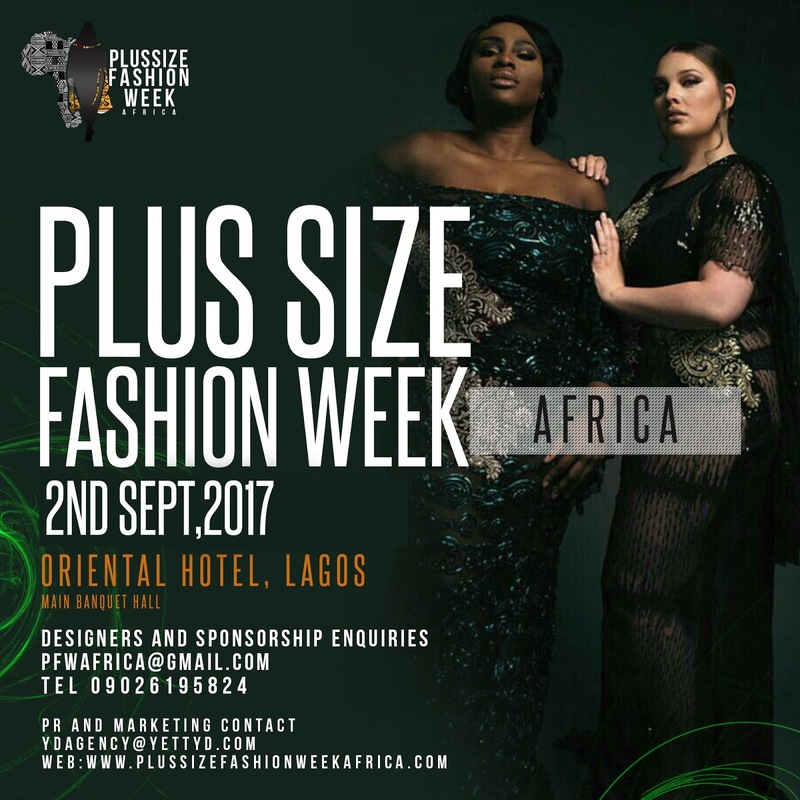 PFWAfrica is aimed at maximising the growing focus on the plus-size fashion industry and also the promotion of the African culture. This maiden edition is themed: “Celebrating the Real African Woman”. It is billed to attract over 500 people who will be exposed to your designs and fashion pieces. We would like to invite all talented Plus-size designers to showcase their craft on the runway and show every plus-sized woman that they are beautiful regardless of their body size. If you are a designer and you have not signed up already, and would like to participate. Click on the link below.